A forthcoming book by Richard Galehouse MCP ’61 explores the unique relationship between the City of Columbia and the University of South Carolina. 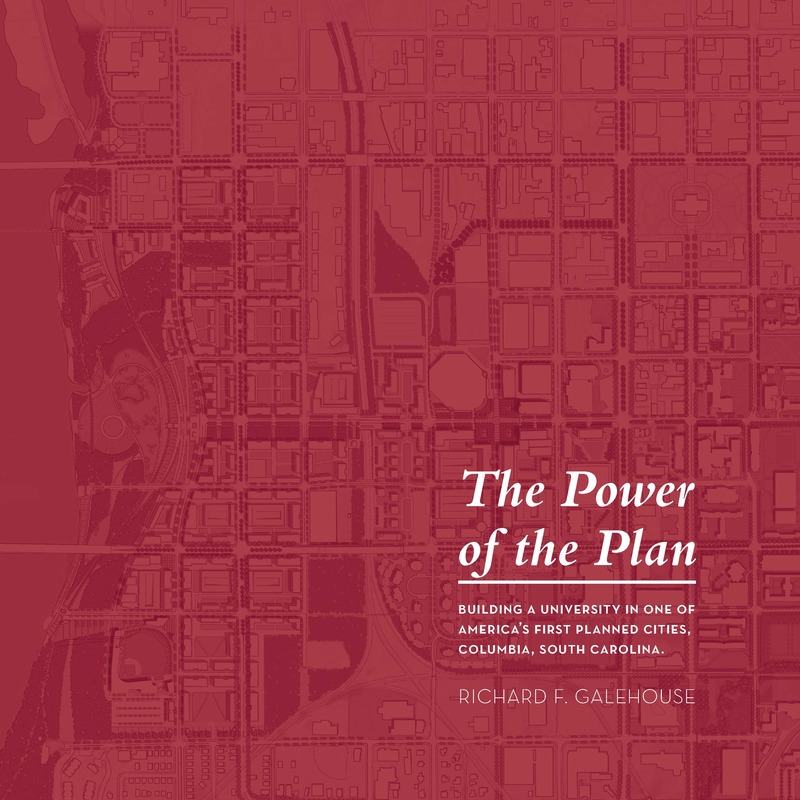 The Power of the Plan: Building a University in Historic Columbia, South Carolina is set to be published by the University of South Carolina Press this June, 2019. It will include a foreword by Patrick L. Phillips, global chief executive officer of the Urban Land Institute (2009–2018) and an instructor at the Harvard Graduate School of Design Executive Education Program and at the Carey Business School at Johns Hopkins University. “State universities are more than just places of higher learning, more indeed than just campuses or buildings, and more than just students scurrying from class to class. They are a symbol of the future of the nation and a statement about the commitment the sponsoring state has made to its people. In turn each city or town that hosts, develops, and nurtures these institutions recognizes that it holds within the community one of the more precious jewels in a state’s crown. So it is with the city of Columbia and the University of South Carolina. Richard F. Galehouse has been involved in the university’s master planning work for more than twenty-five years, making him more than qualified to take a lapidary look not only at the present and unfolding plans for the university, but also at the historic path that has brought it to its current luster. Encompassing its earliest days as Columbia College in 1801 (almost two decades before Thomas Jefferson’s University of Virginia); the devastating effects of the Civil War; the “crisis years” between 1861 and 1915, when the institution was closed twice and reorganized five times; and some bungled urban planning in the 1950s and 60s, Galehouse’s candid examination details the growth of the university and speaks hopefully about its present and its future. RICHARD F. GALEHOUSE received his architectural degree from the University of Notre Dame and his master’s degree in city and regional planning from the Harvard Graduate School of Design. Now a principal emeritus of Sasaki Associates, a global design firm, he continues to consult on matters related to the University of South Carolina’s master plan.